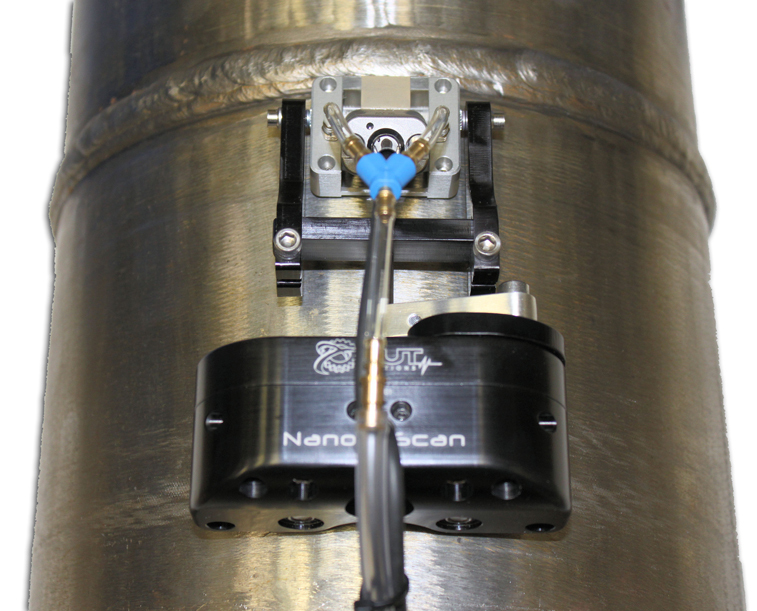 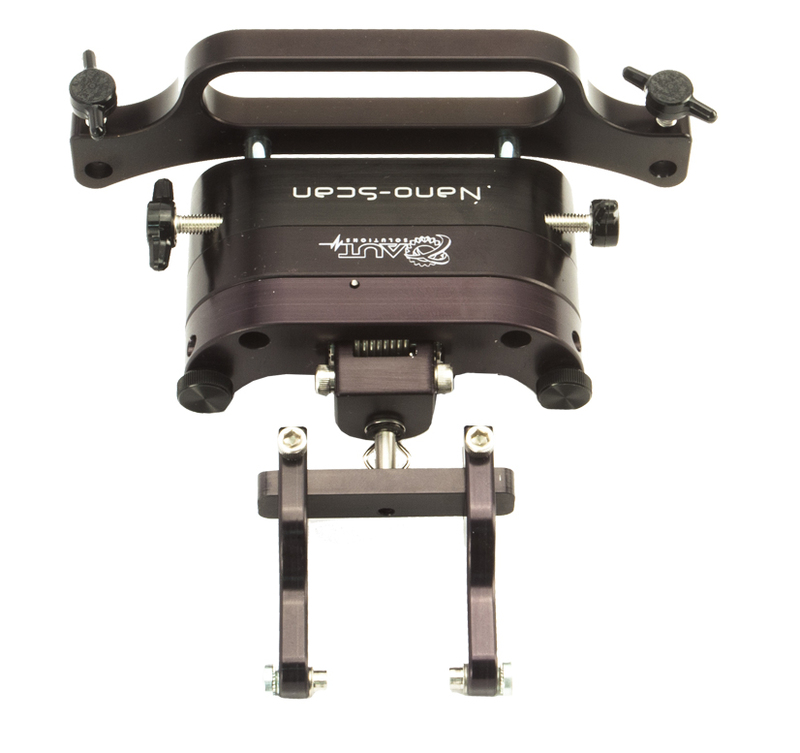 The Nano Scanner – Manual UT Scanner – The NanoScan is a single or dual probe Phased Array scanner with advanced ultrasonic inspection capabilities that can perform TOFD, B and C-scan and Short Range Guided Wave (SRGW) scans. 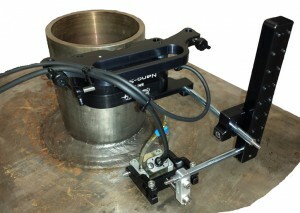 It is a very small, low profile and lightweight encoded scanner with magnetic wheels which is sold in 4 different kit configurations that will allow you to perform single or dual probe setups and also nozzle inspection. The nozzle attachment also enables you to perform SRGW scans on a storage tank’s annular ring from the outside at the chime area. The NanoScan works well for circumferential and axial scanning and is designed to hold many type of conventional and advanced probes & wedges. 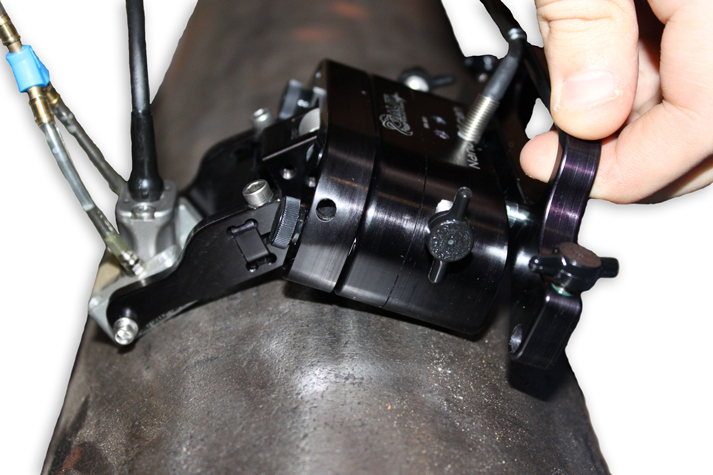 The probe forks are adjustable and come standard with 5mm and 8mm Olympus style probe holders plus cone set screws for indented probe. Magnetic wheels – Strong, allows vertical climbing.